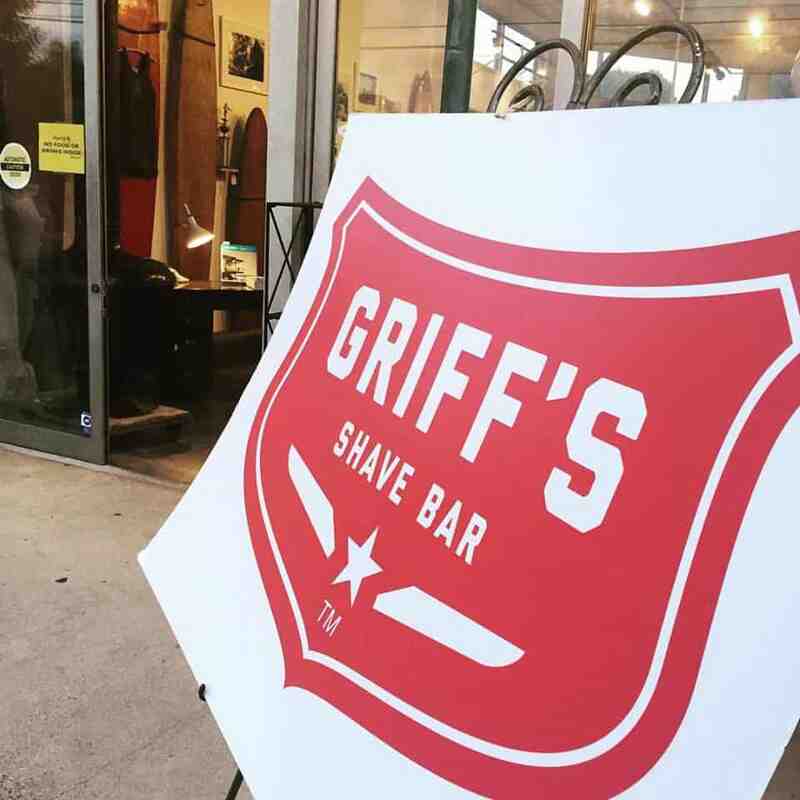 Laguna Niguel-based 18|8 Fine Men’s Salons has partnered with San Clemente-based Surfing Heritage & Culture Center by making Griff’s, its line of men’s styling products, a title brand for SHACC’s gala fundraising event Sept. 26. The event will benefit the Cystistic Fibrosis Foundation as well as SHACC. Vintage surf boards from the 1920s to 1980s will be auctioned at the event and are expected to sell for $40,000 to $50,000.